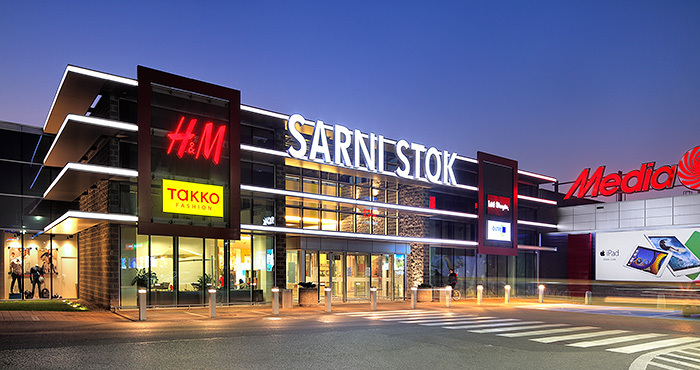 Sarni Stok, a shopping center redeveloped by Acteeum sold by CBRE Global Investors to Union Investment! On March 19, 2015 the sale of the Sarni Stok shopping centre located in Bielsko Biała was announced. Union Investment acquired Sarni Stok, which was redeveloped by Acteeum Group 2012-2013 the CBRE Property Fund Central Europe. The object owned by CBRE Property Fund Central Europe since 2006, was opened in 2001 with 30 287 and 7 stores. Sarni Stok was redeveloped and refurbished by Acteeum Group, acting as Project Manager in 2012 and 2013 in order to respond to the changing market trends. The center was extended with nearly 3000 sqm and refurbished in order to accommodate new tenants and increase the attractiveness of the shopping center offer. 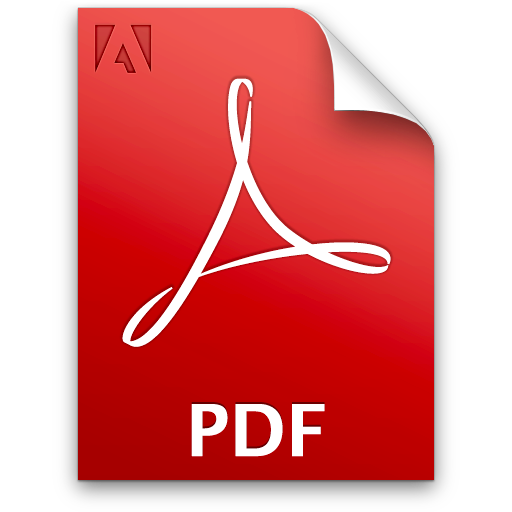 H&M, New Yorker, Takko, Jula, Home&You, Lee Wrangler, Bytom, 4F, W. Kruk, Apart joined the scheme. The extension was completed within time and budget. The car parking turned form a smaller format of 580 car parking places into a spacious parking lot for 800 parking places. Acteeum Central Europe acted as Project Manager of the redevelopment challenge with Budecon was the General Constructor. Hogan Lovells and JLL advised Union Investment on the transaction. CBRE Property Fund Central Europe was supported by Clifford Chance. The value of the transaction has not been revealed.